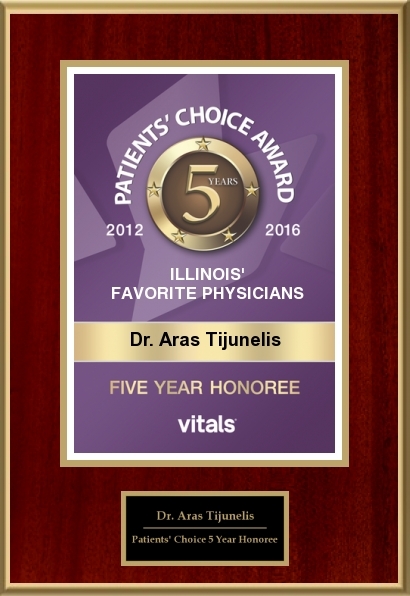 Libertyville, IL Plastic Surgeon - Aras Tijunelis, M.D. Welcome to Lake County Plastic Surgery, home to cosmetic and reconstructive surgeon, Aras Tijunelis, MD. Dr. Tijunelis and his staff are dedicated to fulfilling patients’ needs and goals with personalized care. 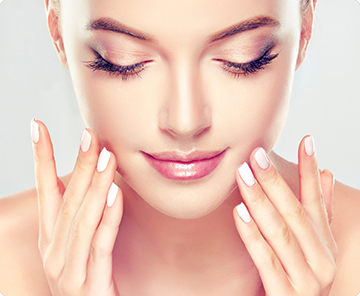 Lake County Plastic Surgery offers a boutique-like setting for cosmetic and reconstructive surgical treatments in Libertyville, IL that is unlike any other clinic in the area. We’re a family business that works hand-in-hand with patients for best results. Dr. Tijunelis also offers cosmetic plastic surgery that includes face-lifts, rhinoplasty, and post-weight loss body-shaping treatments. If you’ve always wanted something done for yourself, to feel more confident wearing certain clothing or to achieve a shape you’ve desired, Dr. Tijunelis and his team can help. We specialize in innovative treatments that turn your goals and wishes into reality. We have an on-site surgical facility and as well as an operating room. If you’re comfortable and familiar with our office and our team, you don’t have to visit another location for the completion of surgical care. During consultations, new patients can tour our facility and get to know all of our staff. Most of our cosmetic plastic surgery treatments are out-patient – you can receive care in our office, and return to the comfort of your own home to rest. Dr. Tijunelis has been practicing cosmetic plastic surgery and reconstructive surgical treatments for 15 years. He is a solo practitioner, not part of a large, corporate clinic, and has a hand-picked staff with extensive experience in providing care for plastic surgery patients. Lake County Plastic Surgery is committed to quality, individualized treatment. Ready to Achieve the Look You’ve Always Wanted? We welcome you to call our office for your plastic surgery consultation. Dr. Tijunelis and his staff love helping patients achieve their goals and experience new-found confidence in their appearance. 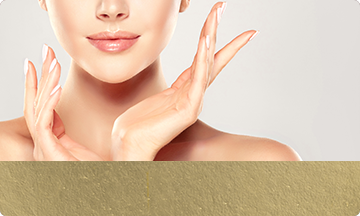 If you have questions about any of our treatments or would like to schedule an appointment, call our Libertyville cosmetic plastic surgery clinic for more information. We serve patients from all over greater Lake County, IL including Lake Forest, Gurnee, Vernon Hills, Great Lakes Naval Base and more. Dr. Tijunelis is the BEST! Before I had surgery (tummy tuck with muscle repair) I had planned on consulting with several plastic surgeons before making my final decision. However, after my first consult with Dr. T I decided that wasn't necessary. I fell instantly in love with him, his staff and their beautiful facility. Dr. T made me feel so comfortable. He has a wonderful personality, great sense of humor and bedside manor that patients pray for. I had my tummy tuck done on 3-15-16 and I couldn't be more please with my results. He and his staff have taken time and care to answer all my post surgical questions and concerns and never once seemed like I was being a bother. I highly highly recommend Lake County Plastic Surgery. Thank you again Dr T and Staff for giving me my body back and the confidence I had lost. My wife has had several surgeries with Dr. Tijunelis. He is very passionate about what he does and in achieving the patient’s desired outcome. His friendly and professional office staff works with Dr. Tijunelis to provide a very comforting and pleasant environment for both the patient and the spouse. I always felt very comfortable before, during and after each procedure knowing Dr. Tijunelis was our surgeon and I would recommend him to others. If you are considering plastic surgery to enhance your appearance and boost your confidence, then contact Lake County Plastic Surgery to schedule your complimentary consultation.